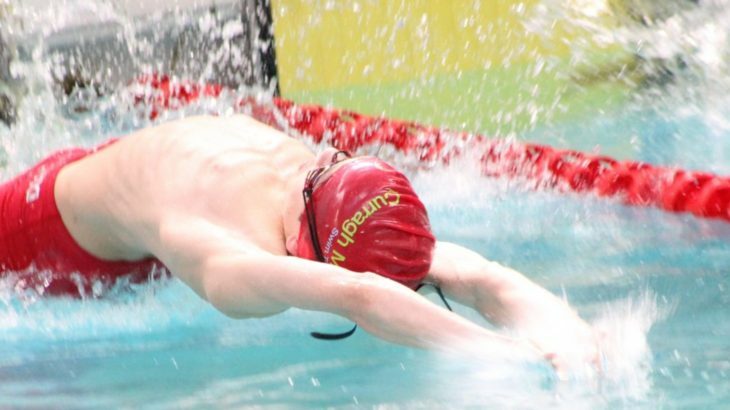 This gala is last chance to achieve times for Irish Summer Nationals Division 1. No gala information available, please come back at a later date. This gala is last chance for times for Irish Age Group Division 2. Information not available, please come back at a later date. Venue: ALSAA Pool, Dublin Airport Entry Deadline: Wednesday, 8th May 2019 @22:00 (Open for Entries) Entry Fees: €8 per individual entry (Curragh surcharge included) This gala qualifies for IAG Division 2.